Located in front of main street, near all the amenities of downtown San Jose. 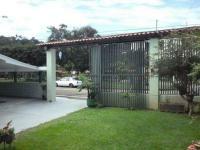 Two floors, with house below and apartments second floor, ideal for business or room and rent. Concrete construction walls light second floor. 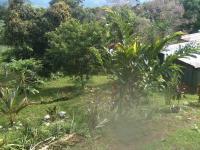 The property measures 116 m2 plot, 230 m2 built. Use your mouse or touch screen to browse the images.12 pictures available.